where we provide relationships on common grounds of interest. We’re dedicated to giving you the very best of Myworldwall social media, with a focus on dependability, customer service and uniqueness. Founded in 2012 by Mr. Tomveyi Bidamon, Myworldwall has come a long way from its beginnings in a starting location at 2355 J Dunwoody crossing Atlanta, GA 30338. When Mr. Tomveyi Bidamon first started out, his passion for helping other people contribute, value and identify their culture and race while creating greater inter and intra cultural relationships on common grounds of interest, drove him to do intense research, and gave him the impetus to turn hard work and inspiration into to a booming social media website. We now serve users all over the world, and are thrilled to be a part of the quirky and fair trade wing of the social media industry. We hope you enjoy our services, products and care as much as we enjoy offering them to you. If you have any questions or comments, please don’t hesitate to contact us. Sincerely, Mr. Tomveyi Bidamon Myworldwall Welcome to Myworldwall, where we provide relationships on common grounds of interest. We’re dedicated to giving you the very best of Myworldwall social media, with a focus on dependability, customer service and uniqueness. 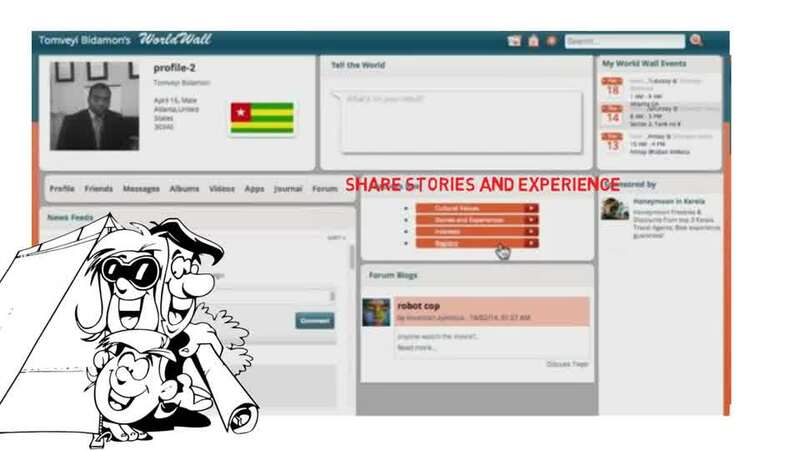 Founded in 2012 by Mr. Tomveyi Bidamon, Myworldwall has come a long way from its beginnings in a starting location at 2355 J Dunwoody crossing Atlanta, GA 30338. When Mr. Tomveyi Bidamon first started out, his passion for helping other people contribute, value and identify their culture and race while creating greater inter and intra cultural relationships on common grounds of interest, drove him to do intense research, and gave him the impetus to turn hard work and inspiration into to a booming social media website. We now serve users all over the world, and are thrilled to be a part of the quirky and fair trade wing of the social media industry. We hope you enjoy our services, products and care as much as we enjoy offering them to you. If you have any questions or comments, please don’t hesitate to contact us. Sincerely, Mr. Tomveyi Bidamon Myworldwall Welcome to Myworldwall, where we provide relationships on common grounds of interest. We’re dedicated to giving you the very best of Myworldwall social media, with a focus on dependability, customer service and uniqueness. 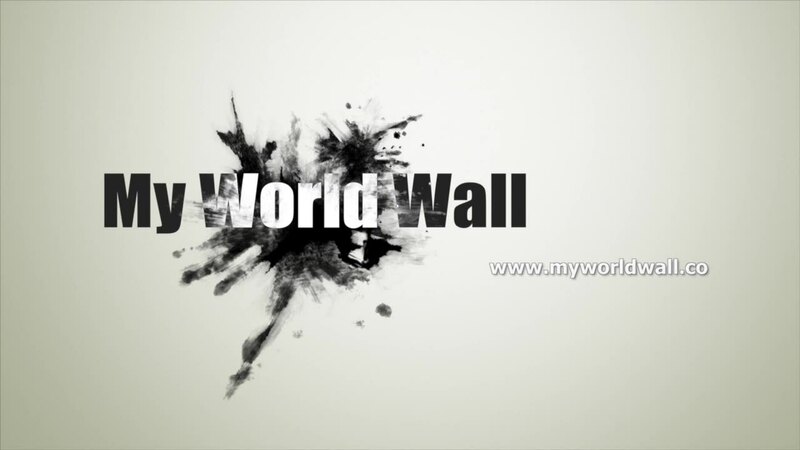 Myworldwall connects you to look at other cultures in a click of a button to connect the world like never before by the globe and for the globe.It’s making the world a little smaller. What is My World Wall?